Lightweight and fun, the Lion Sneaker is a sporty easy on-off shoe with velcro strap. Featuring a super cute Lion face, these shoes are also lined with terry towelling for comfort and moisture absorption. The Kitty Sneaker is an adorable addition to the Little Creature family. 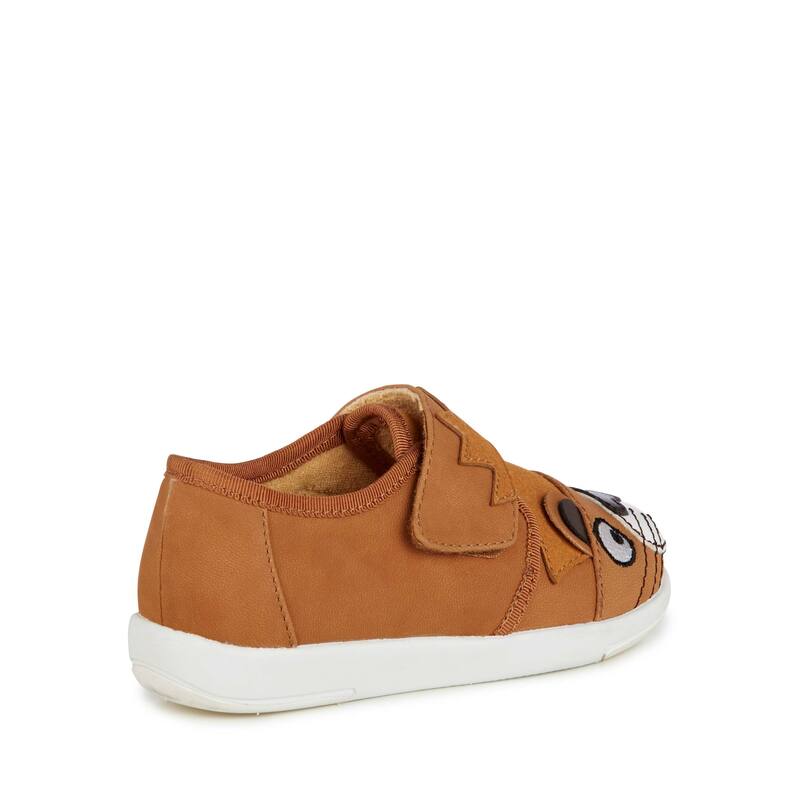 Furry on the outside, and comfy on the inside, this is the perfect style for your playful little one. Finished with a kitty nose, whiskers, ears and a metallic pink sheen, the Kitty Sneaker is sure to be a crowd pleaser.